Automobile accidents happen with regular frequency today, to the point where many people do not give them much consideration unless serious injuries occur in the accident. If you are involved in an accident with a large truck or semi, however, it is a completely different matter. Accidents that involve a vehicle this large very often lead to more serious injuries and damages to the parties involved. Accident cases of this nature are much different from the typical auto accident, and if you are involved in an accident involving a big truck, you want the specialized skills of a truck accident lawyer in Long Beach like those found at our firm of Belal Hamideh Law. 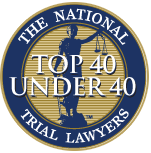 It is important that any lawyer you hire to represent you in your case has a thorough knowledge of the trucking industry today. The trucking industry is a very specialized one and is one that is run by very large trucking firms and corporations. Dealing with these companies the right way takes insight and experience, something that many typical accident lawyers do not possess. At Belal Hamideh Law, we work on many truck accident cases and know just how to face the large trucking companies and their attorneys. We are also very familiar with the laws and regulations of the trucking industry and know the details to look for in your case. 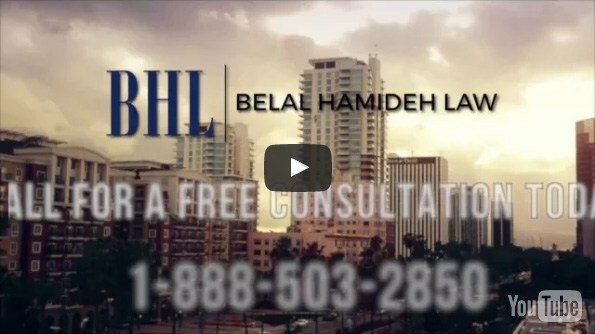 As your truck accident lawyer in Long Beach, we at Belal Hamideh Law know what it takes to research your case properly. We will use our experience and investigative skills to look at accident reports, safety records of the trucking company and drivers, talk to witnesses of the accident and more so that we can get all the supporting documentation and information needed. 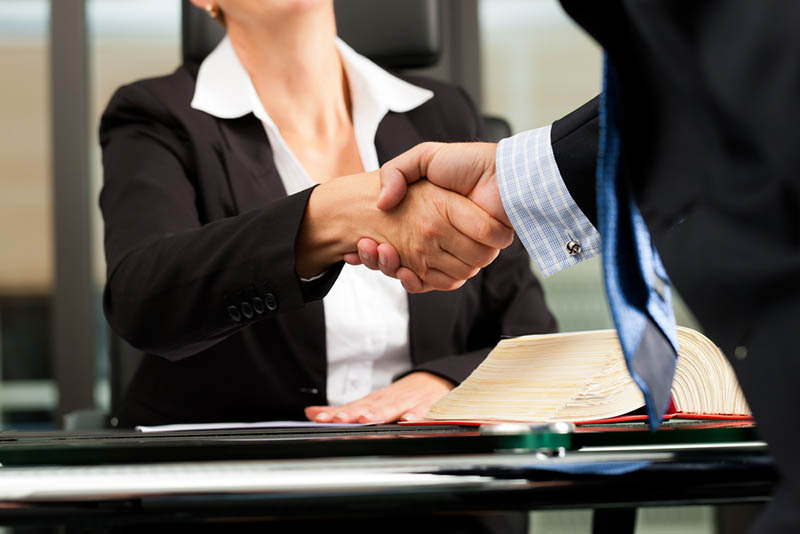 Our attention to detail allows us to provide you with the best support and protections possible so that we can get a settlement or judgment that is best for you. If you need a truck accident lawyer in Long Beach to help you with your case, contact us at Belal Hamideh Law for assistance. We will be glad to offer you a no-cost consultation when you contact us at 888-503-2850. You can discuss your case with us, and we can go over the options available to you as you move forward so you can see just how we can help you get the proper compensation for your injuries.